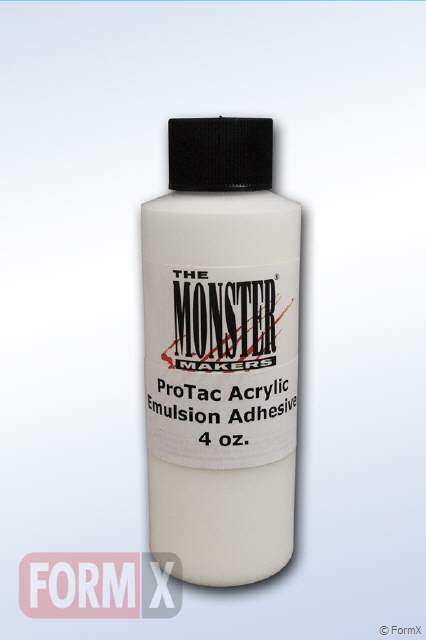 Monster Makers Brand exclusive acrylic adhesive used to adhere many types of prosthetic appliances. 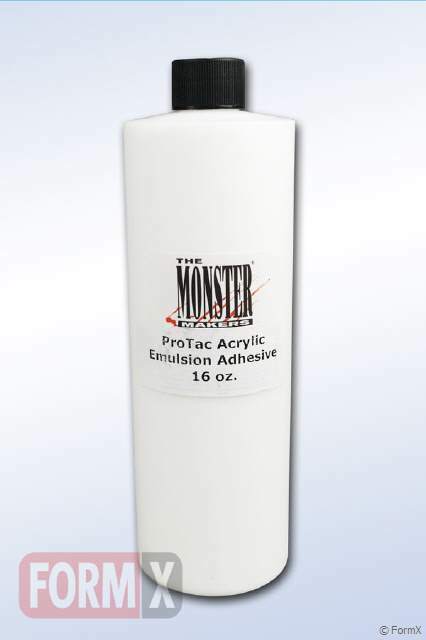 Pro-Tac will work for latex, foam latex and gelatin prosthetics. 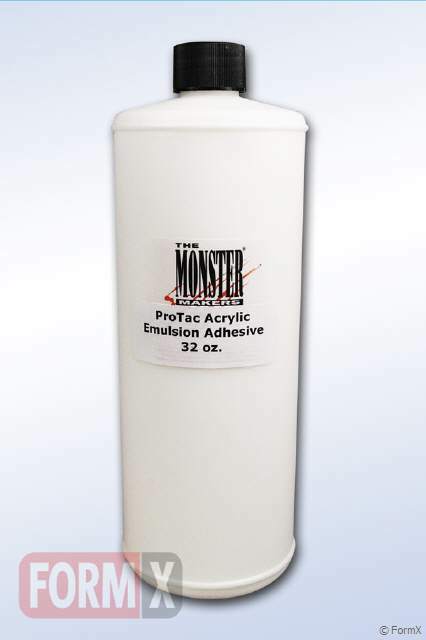 Creates a strong adhesion to skin so appliances will stay on for many hours. One of the most popular makeup adhesives on the market. 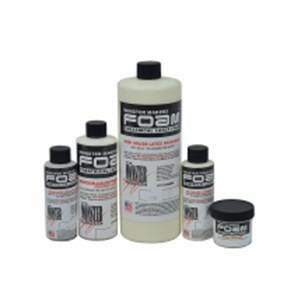 Use our Isopropyl Myristate for removal. Please note that this product can freeze. Please choose air only shipping during winter months to avoid any problems. If ground shipping is selected, customer orders at their own risk. We cannot guarantee material that is frozen when shipped ground. iis a new, bio based plasticizer to be used instead of hazardous phthalate plasticizers such as DNP for Prosaide Transfers. Plasti-Soft is safe for skin and food contact. 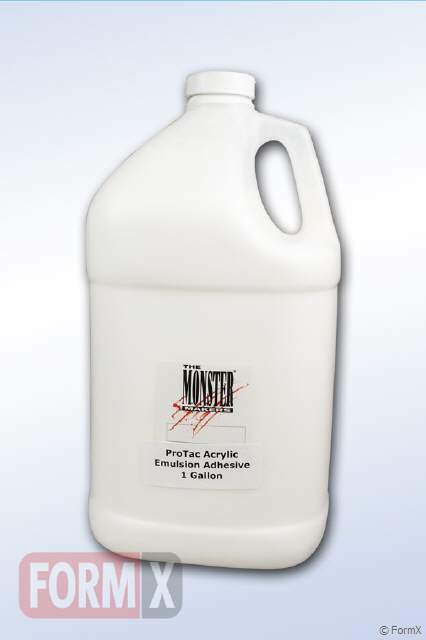 is a new, bio based plasticizer to be used instead of hazardous phthalate plasticizers such as DNP for Prosaide Transfers. Plasti-Soft is safe for skin and food contact.